We now turn our attention to your person. The Meredith to your Christina. The Blair to your Serena. The Rachel to your Monica. This person is your better half and the family you chose; she deserves the absolute best. But we know shopping for your BFF can be tough stuff. Suddenly, you second-guess all of your instincts. Wait, does she hate gels or love them this month? What did she say her favorite fragrance was again? Is she obsessed with bronzer, or was that me? The process is overwhelming, to say the least. And when it comes to your closest friend, we all want to choose a gift they'll flip out over. Click the gallery below for 10 foolproof beauty gift ideas for your bestie. Just because you're not spending an entire paycheck on your BFF doesn't make this gift any less special. 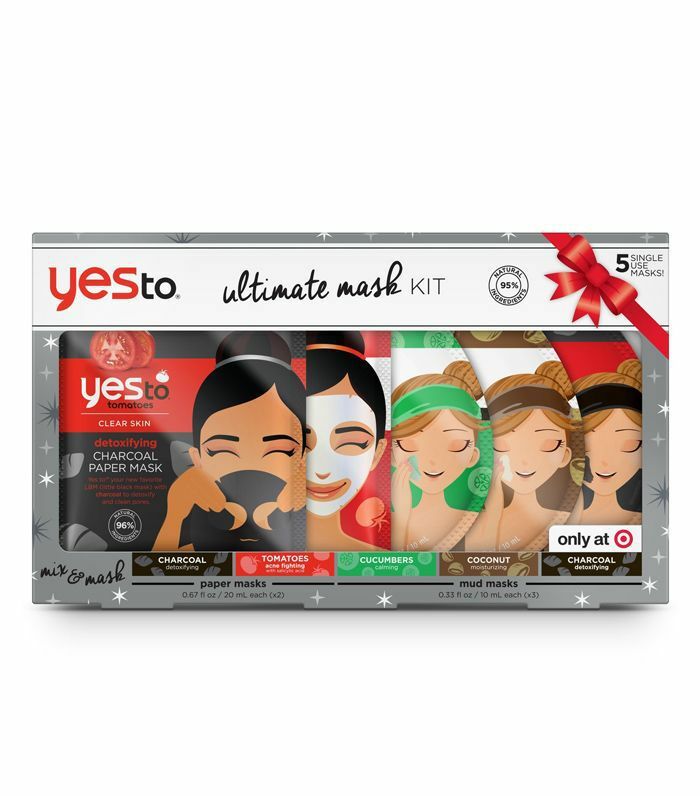 One of our favorite (and most wallet-friendly) skincare brands is offering the ultimate sheet mask set—you get one sheet mask for every single type of problem—for your ride or die to take care of her skin over the holidays. We strongly believe Ariana Grande is everyone's spirit animal; fun, strong, confident, and beyond talented (why, why weren't we blessed with the talent to sing? )—she can pretty much do it all. If we were to somehow encapsulate those traits into a scent, we would come up with the same scent as Moonlight. 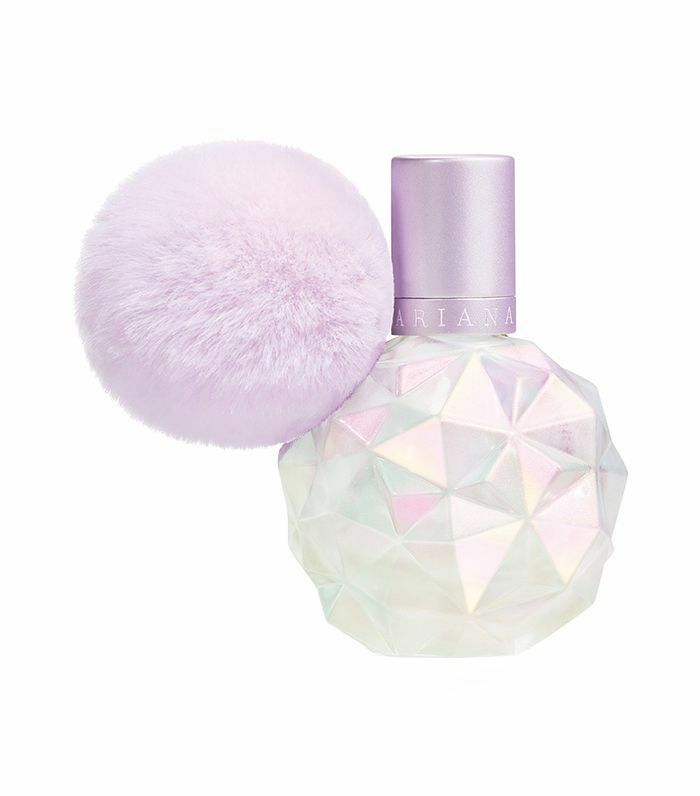 It's made of marshmallow, peony, sandalwood, and vanilla for a warm sweet scent that is strong and feminine, like our favorite songstress. You will be saving your BFF's dry skin with this ultimate winter set from Tata Harper. It gives you products that will restore moisture and provide the ultimate hydration for when the air is super drying. Chances are if you're constantly tired from late-night adventures, your BFF was the one person right there with you. 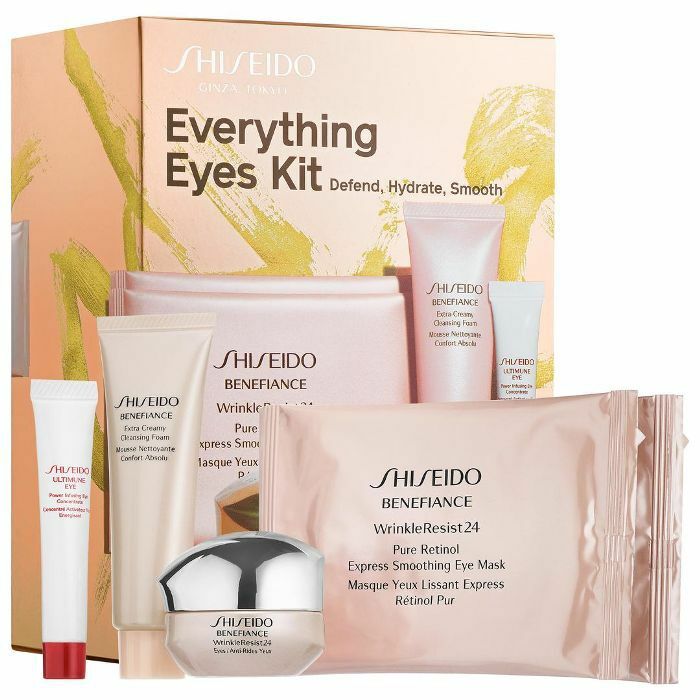 Treat to the ultimate eye set from Shiseido, which features its hero products for tightening and brightening that area of the skin. Who wouldn't want to feel like they were waking up in Breakfast at Tiffany's every day? Even if they aren't super girly, we have a hunch most ladies would love this. It's also super comfy. 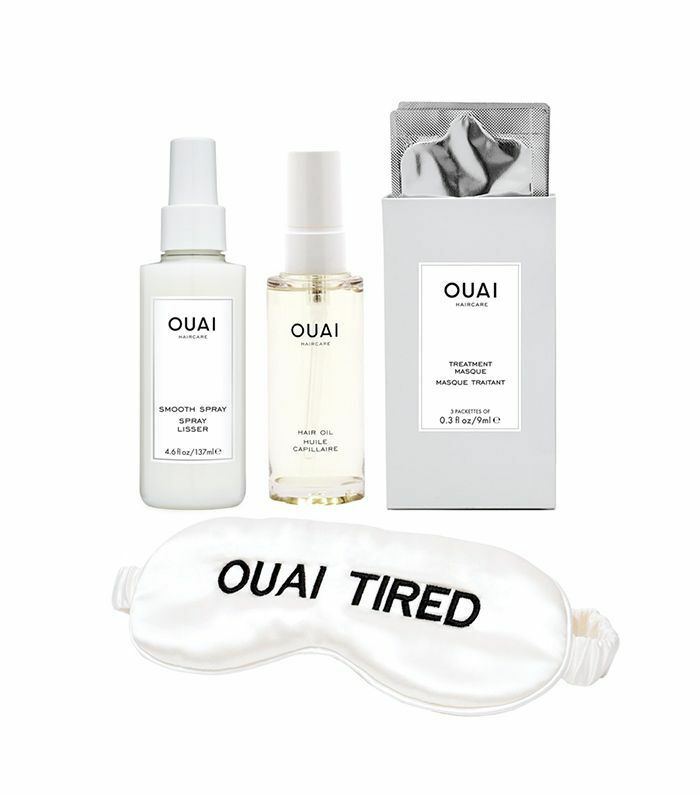 One of our favorite haircare brands is offering a gift set with the ultimate hair treatment you can do in your sleep. You get a treatment mask, a leave-in conditioner spray, and hair oil so you can wake up to healthy smooth hair the next day. 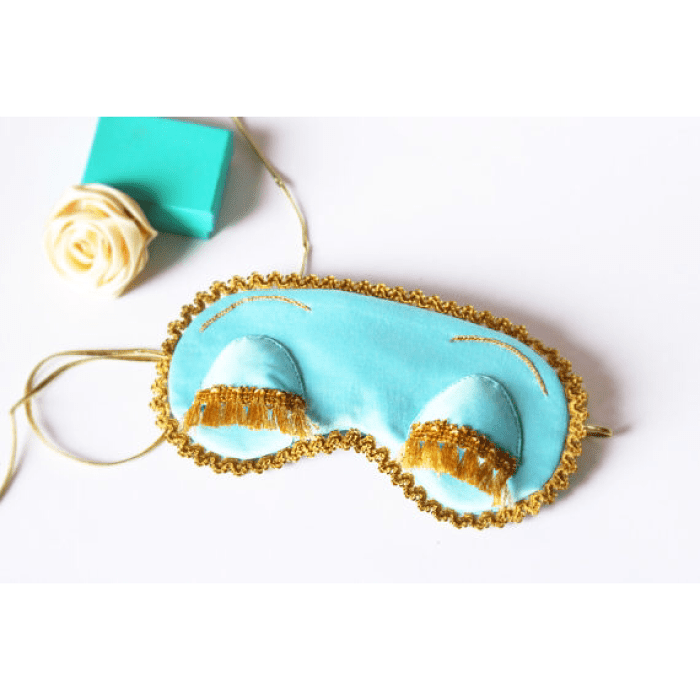 It also comes with the most adorable sleep mask for your BFF to get the ultimate beauty sleep. 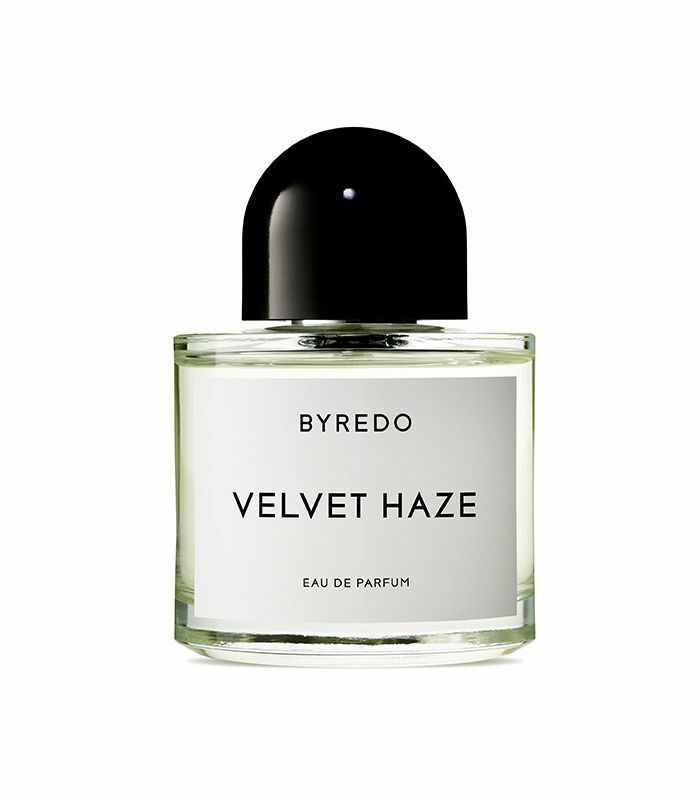 The only other person you'd ever willingly give Byredo to is your BFF; that is how much he or she means to you. This new scent from Byredo is sweet and earthy, made of notes of patchouli leaves and coconut. When it comes to cult classic candle scents, Baies claims the top spot. 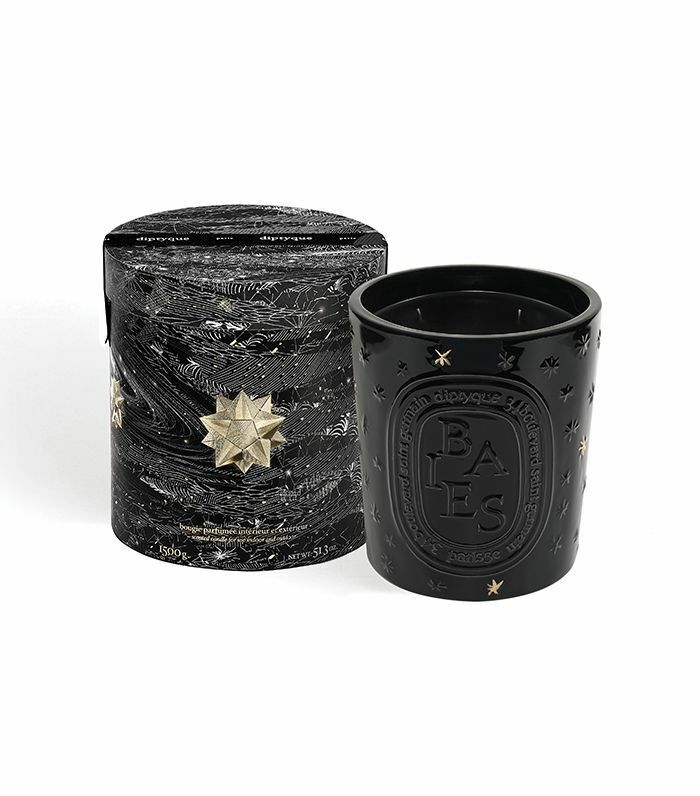 This holiday season, it comes in all-black ceramic candle holder with star decals all over. Your BFF deserves the best of the best, but this puts a unique spin on everyone's favorite candle. A true sign of friendship is when the first Chanel gifts are exchanged. 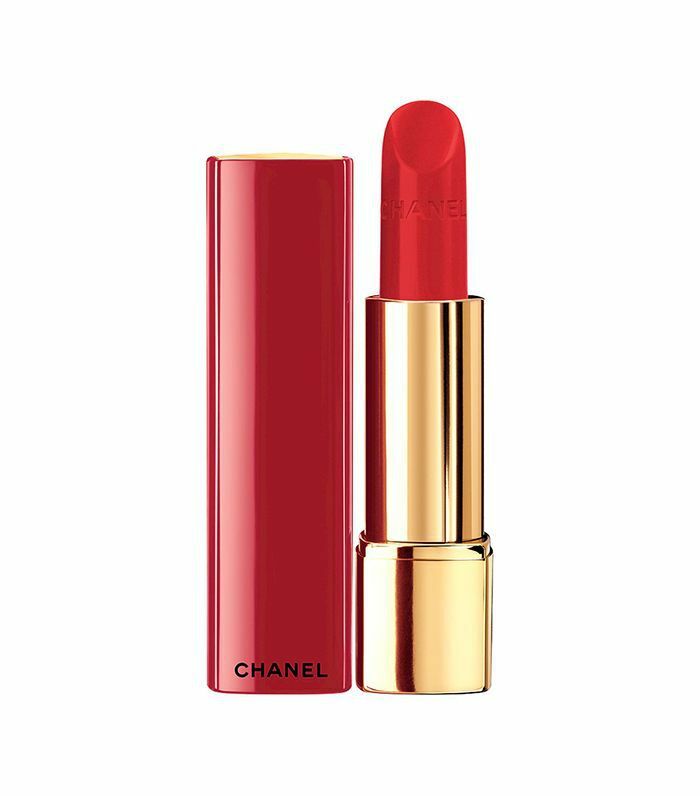 The Chanel holiday collection features a fierce red lipstick guaranteed to turn heads, just as your BFF does on a daily basis. Next up, check out our KiraKira-inspired gift guide.